Pest free house, healthy House. Keep your house pest free and be healthy, wealthy, and happy. “Fire Ant” other name of Pain. Almost everyone has experience of fire ant's bite. Their venom make pain like fire burn. Sometimes they become problem in our life. They biite our kids, destroy our garden, damage our grains, and even our furniture. Many of us use chemical baits for controlling those devils. But, chemical baits are not good for our nature, atmosphere, and ECO system. For this we need to know homemade fire ant killer recipe. Today I will introduce you with some good homemade techniques for controlling fire ants. Stain remover Is stain remover work for controlling fire ant!!!!!!! !Yes, stain remover works for controlling those insects. Because it contains “BORAX”. Borax is a powerful product which is very much capable of controlling ants. So, you should go to your laundry room at first after identifying ants attack in your house for finding stain remover and directly spray on them. It will help you controlling them dramatically. Roaches are the ugliest, dirtiest, and most annoying house insect. Everyone hates them, and there have lots of reasons behind this. Roaches are responsible for spreading many bad diseases. Getting rid of roaches is really very difficult and time consuming, but not impossible. Keep them away from house and stay healthy. Today I will show you best way to get rid of roaches. Bedbug is one of the most dangerous and annoying house insects. They are really very dangerous. Getting rid of bedbug is one of the most hard, time consuming, difficult, and definitely costly extermination process. It is important and necessary to identify the infestation as early as possible. Because, a large number of bedbug is really a matter of great tension. If we know the signs of bedbug infestation properly, then we will be able to take immediate steps for controlling them. Musty odorBedbug spread one kind of obnoxious and musty odor. The odor is very annoying. Almost every people dislike that odor. 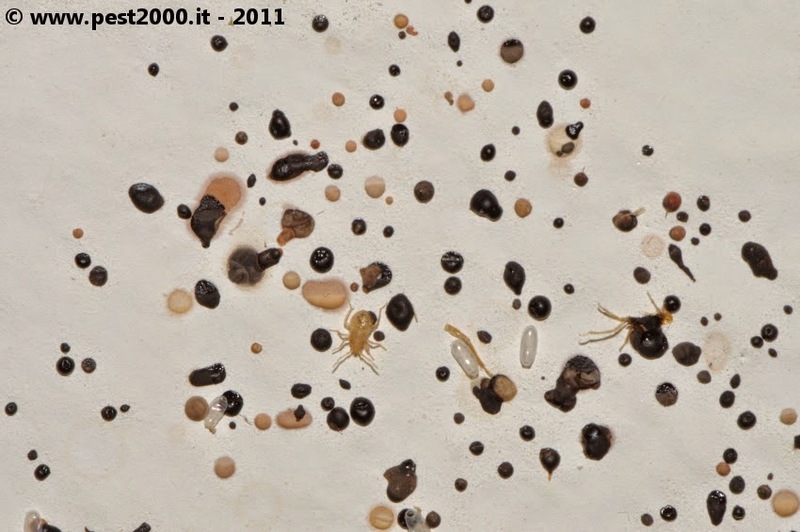 Bedbug infested areas have that kind of odor. If you feel any odor like that you should inspect your mattress, headboard, pillows, bed sheets, etc. very carefully. Odor is one of the strong signs of bed bug infestation. Sometimes spider mites become a matter of great headache. Those arthropods are very dangerous for our plants. Getting rid of spiders is very difficult. They live inside our house, that's why we can't use chemical baits. No needs to be worried about it. 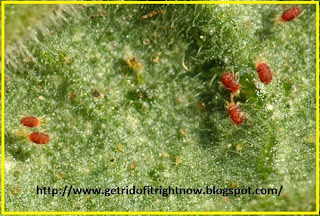 Today we will learn a safe way of getting rid of spider mites. It is Nontoxic Spider Mite Treatment. Those tiny arthropods live underside of leaves. So it is very difficult to identify them at a glance. They tiny in size and also color less. So, we should check the underside of the leafs regularly. Let’s see some natural and nontoxic technique of spider mite treatment. Some species of spiders are very dangerous. Few species are even more toxic than snakes. Huge number of people are getting serious injury by those devils each year. Getting rid of spiders is really very difficult and sometimes very costly. Natural techniques are really very effective and Eco friendly. Today, I am going to introduce you with a natural product used for controlling spiders. Chestnutis a nice and super effective product used for controlling house spiders. Why Chestnuts for Spider Controlling?There have many chemical pesticides in the market used for controlling spiders. Many of them are nice working for controlling spiders. But, some of them are toxic and may have bad effect on Ecosystem. Which results long term negative effect on nature. 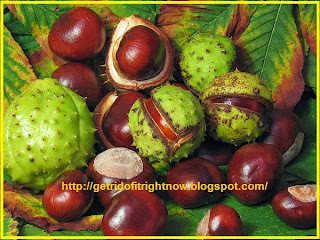 In such a situation Chestnuts can be a good alternative of those chemical pesticide. How to Hunt and Kill Black Widow Spiders? 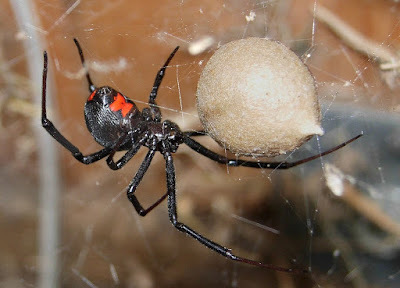 Blackwidow spiders are the most dangerous species of spider. I have already discussed How to Identify Black Widow Spiders and How to Prevent Black Widow Spiders. Today I will show you how to hunt and kill those deadly devils. 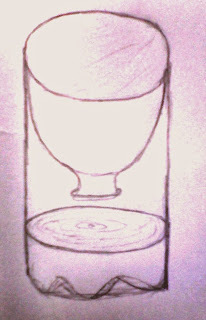 Let’s see how to do that!!! Locate Their Nets and Smash Them I already told that Black Widow Spiders are nocturnal insects. So, you will not find them at day time. You should look for their nets at daylight and destroy. Where they are available? They love to live in dark. Normally people do not have access in such places. They love to live inside cracks, cavities, holes, corners of furniture, edge of windows and doors, inside unused shows, etc. Search those places of your house for identifying them. Do not try to kill them with naked hand, use gloves for your own safety, and use a long stick for killing those dangerous insects. 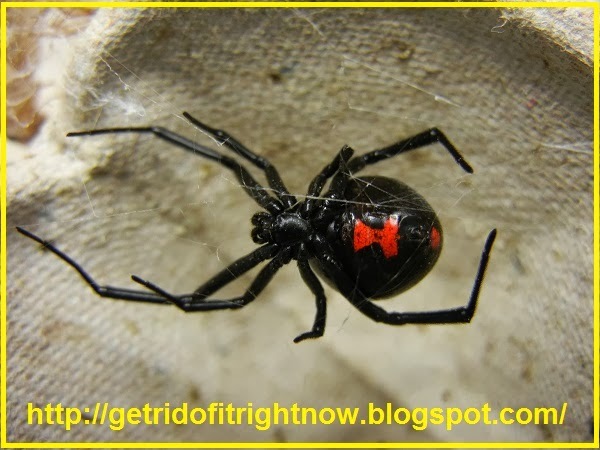 Black widow spider is one of the most dangerous species of spider. They are 15 times more dangerous than rattle snake. I have already discussed about the process of identification in another article, called How to Identify Black Widow Spiders. Today, I will show you How to Prevent Black Widow Spiders. Prevention is better than cure. So, let’s start our journey! Cleaning Black widow spiders love to live in dark. They make their net in such places where people don't go regularly. Actually they like to live in such place where they can build net and hunt insects without any interruption. Holes, cavities, cracks, window edges, door frames, corner of the room, etc. are their likely places for making habitat. So, you should clean your house regularly. natural technique of flea controlling.